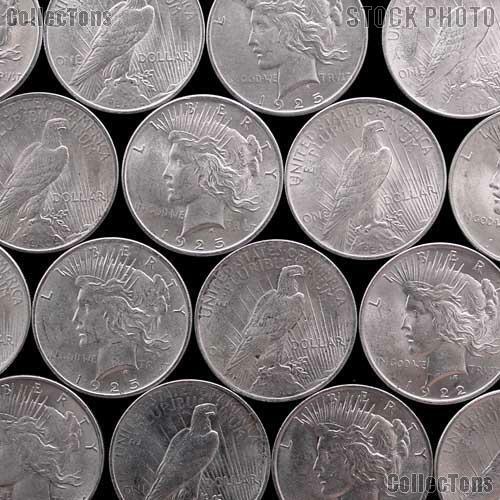 This listing is for a Peace Silver Dollar. These are nice original coins which grade AU+ (Almost Uncirculated Condition). The dates are mixed and are selected at random. Some of the coins may have toning. These should make a great addition to any collection!